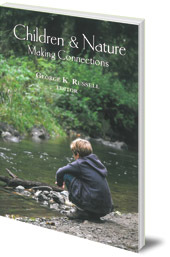 Twelve inspirational and challenging essays on how to help children connect with their natural surroundings. In our digital age, it's especially important that children connect with nature and their surroundings. 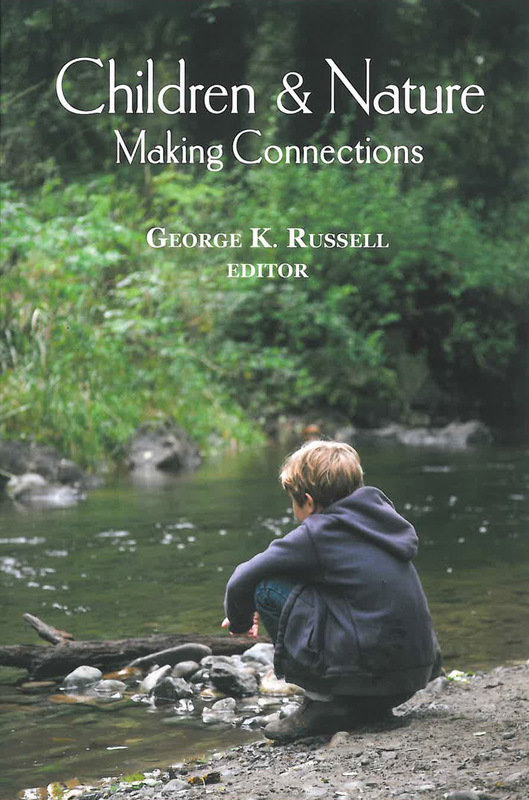 The twelve essays in this book explore how this connection can be nurtured, enriched and enhanced by parents and teachers. The contributions are a wonderful mix of the personal and inspirational alongside authoritative expertise and challenging ideas. The contributors range from university professors to journalists, teachers, healers, parents and poets, and include well-known thinkers Richard Lewis, Richard Louv and David Sobel. This is a rich and varied collection in which any carers or teachers will find inspiration. George K. Russell is a long-standing member of the Biology Department of Adelphi University in Garden City, New York. He is the author of Laboratory Investigations in Human Physiology, which directs study of the student's own physiology without the need to use animals in the lab. He was one of the founders of Orion magazine and its Editor-in-Chief from 1982-2002. He lives on Long Island, New York.